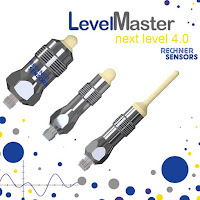 Rechner Sensors has released their new online catalogs. Check out our updated and new products. For a full list of our catalogs please visit our catalogs web page here. Rechner Sensors has thousands of different models of capacitive sensors. If you can't find what you are looking for, please contact us by phone or e-mail and we will be happy to assist you.